Since the arrest earlier this week of GOP Rep. Lori Saine on allegations she brought a loaded 9mm handgun inside a security checkpoint at Denver International Airport, an unresolved detail, potentially irrelevant but still worth nailing down–where exactly was Rep. Saine traveling to with the gun she is alleged to have “knowingly” transported? Yesterday evening the notorious American Legislation Exchange Council Tweeted the answer! That’s right, folks! 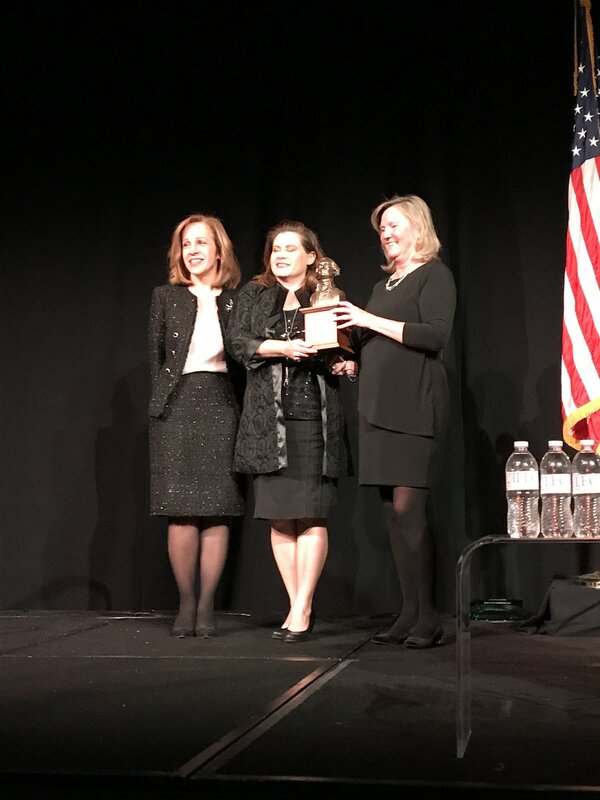 Rep. Lori Saine and her gun were traveling to Nashville, Tennessee to attend this year’s ALEC States & Nation Policy Summit, where she received the Public Sector State Chair of the Year Award. ALEC, as readers know, is a conservative organization that brings together (mostly) right-wing state lawmakers with conservative activists and lobbyists to formulate “model legislation” that has turned up around the country–including highly controversial examples like Florida’s “Stand Your Ground” law, prompting a years-long campaign by a broad coalition of progressive activists to pressure corporations to withdraw their support from ALEC. As a relatively unproductive member of the GOP House minority in Colorado, we’d be hard-pressed to tell you what Rep. Saine may have done to earn this national recognition, but it’s fascinating and we’d love to know more! ALEC’s reputation for secrecy makes that difficult, but perhaps Rep. Saine’s newly elevated profile will motivate reporters to inquire. We assume it wasn’t for smuggling guns, because she’s not very good at that. The thing is, Nashville is very "urban." Lots of "urban" people there. It's no place for a "non urban" lady to be without her gun. I can blow this dog whistle even louder if needed. to display when they discuss reciprocity for concealed carry? Well, she did sign an ALEC letter telling Congress that your state and local taxes should no longer be deductible. Here's what they said about her, including her " numerous awards for her work in water law" (which I find a bit difficult to believe, because she's an idiot), when she won the coveted "Legislator of the Week" award in March. Remember when you could carry a firearm onto an airplane? Pepperidge Farm doesn't remember. ol' Z never gets any credit for the hot tips that make fp news around here. It's because we like you nice and bitter. I’d like to see her full itinerary, . . .
. . . because I’d almost bet she was scheduled into Alabama to campaign for Judge Roy Moore, as well . . .
"a top topic of discussion was the climate measure, meant to encourage states to prod the EPA to rescind its determination under Obama that climate change is a risk to human health and welfare and therefore requires regulation. Exxon, Chevron and Honeywell objected, telling the group it would lead to protracted litigation and create business uncertainty. " I still am curious as to why she only had four bullets in the magazine. That is barely enough to make noise let alone fight it out in the O. K. Corral. You would have thought she would have a full magazine. Maybe she had a couple extra eighteen round magazines in her bag too?